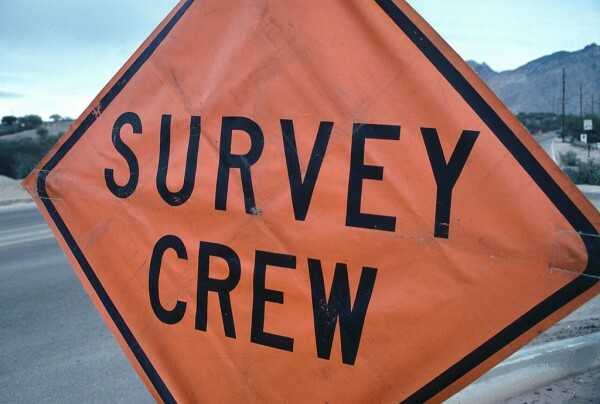 A construction survey in Las Cruces NM is not the same as a land survey. When people want to purchase an acre or two of land, they hire a surveyor to take a land survey so they know all there is to know about the land they want to buy. For a business owner that wants to get another store built, a construction survey is necessary because they are special surveys that have to do with the field of construction. However, these surveys also involve deeper issues that are important especially where a commercial business is concerned. 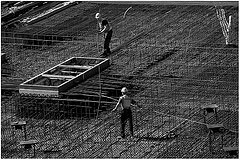 When people see a building or home under construction, the first thing they will see is a lot of piping put all over the ground, and then the foundation is poured. What people may not know is that the placement of those pipes was not just something that was guessed at, but it was actually a construction survey that made it happen due to things like the quality of the ground and to ensure that the soil will support a building. No one wants to risk building something that is at risk from shifting soil or unsteady ground. A construction survey is more complicated than a regular land survey because the surveyors have to consider many factors. They deal with buildings and need to make sure they are not interfering with anything like a freeway, highway, or other major projects both in the present and future ones as well. They have to ensure that their work lines up exactly right on the piece of land they are dealing with. 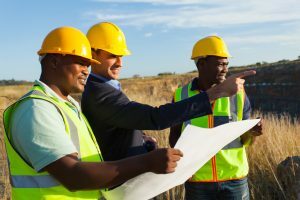 When business owners want a construction survey in Las Cruces NM, Land-Mark Professional Surveying, Inc., can take care of them. We have been a leading surveying company in the Southwest for over 20 years, providing reliable survey services and the utmost professionalism. If you need a construction survey in Las Cruces NM or the surrounding areas, contact us today.